BARC Recruitment 2018 – Bhabha Atomic Research Centre (BARC) has released notification for recruitment of Stipendary Trainees. Total 224 vacancies have been announced under BARC recruitment. Interested candidates have to fill the application form online, which has been made available on July 28, 2018. The last date to apply for BARC recruitment is August 20, 2018. To be eligible for the exam, candidates must have completed HSC/SSC/diploma/graduation. The minimum age limit prescribed for the recruitment exam is 18 years. Selection of candidates for Category I posts consists of written exam and Interview. While, the selection process of Category II posts includes three stages - Preliminary Test, Advanced Test and Skills Test. For more information on BARC recruitment like dates, eligibility, vacancies, application and selection process read this article below. Candidates can check below the post-wise eligibility criteria of BARC recruitment. Note: Relaxation of 5 years will be provided to candidates belonging to SC/ST, OBC and PH categories. Passed Class 10th with Science and maths with 60% marks in aggregate with Trade Certificate in A/C Mechanic/ Fitter/ Welder/ Machinist/ Electrical/ Electronics/ Instrumentation/ Mechanical. Candidates must have any one trade of them. Candidate Must Have Passed Class 10th With Science And Maths With 60% Marks in Aggregate And Having Trade Certificate in A/C Mechanic/ Fitter/ Welder/ Machinist/ Electrical/ Electronics/ Instrumentation/ Mechanical. Candidate Having Any one Trade of Them. Having NAC of 2 Years. Having NTC of 1 Year With 1 Year Experience. Having NTC of 1 Year And NAC of 1 Year. 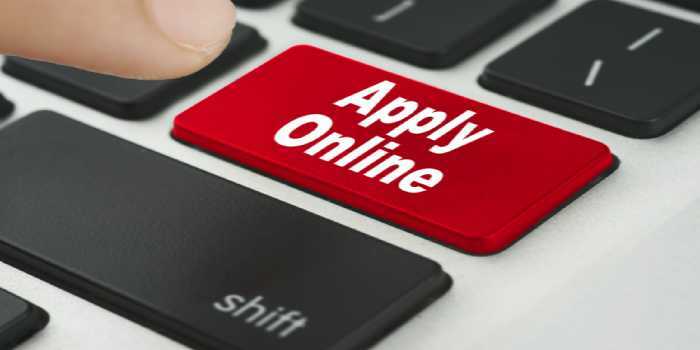 Applicants need to pay their fee online. Application fee is Rs 150 for category I while it is Rs 100 for category II.